There is more and more evidence emerging that clearly indicates the Florida High School shooting was a staged false-flag event. 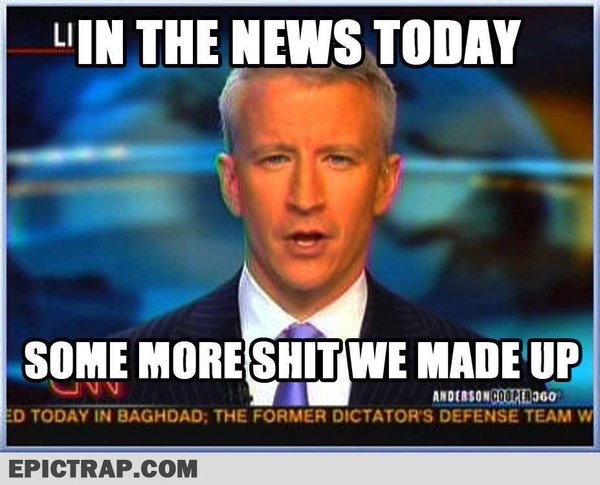 Did you notice how immediately after the shooting, the first thing the mainstream media did was call for "Gun Control" which is furthering their agenda to de-arm the population and go full-phase New World Order. Seriously? 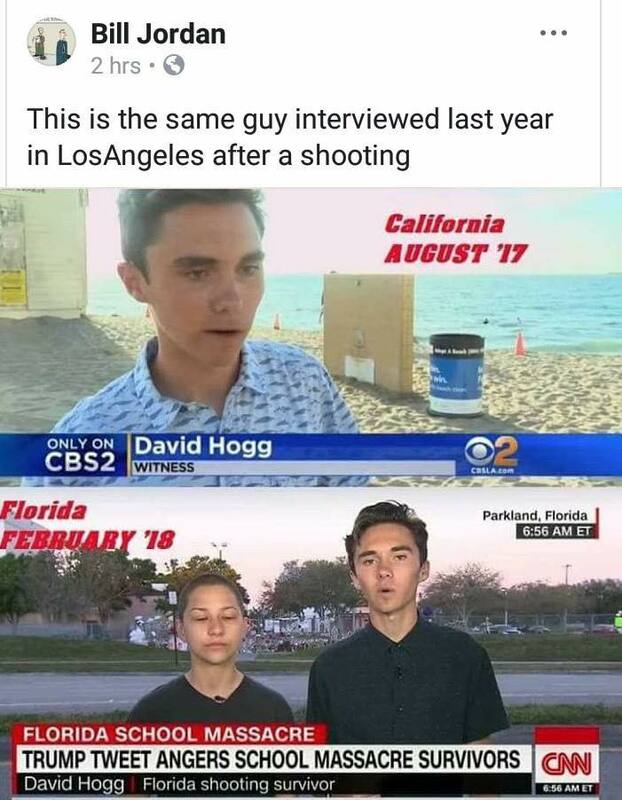 A bunch of kids are killed and the first thing you do is go after the weapon and not the shooter himself. The government continues to act out these false-flag events so we can have something that limits human freedom even further than it already is and continue their "War on Terror." And now the mainstream media is pigeon-holing researchers as "conspiracy theorists" who are debunking their fake event and their fake news. Apparently Youtube deleted the other videos because they're in damage control trying to stop the truth from getting out while demonizing researchers. ODD Reality uploaded this video which was instantly deleted the next day. This is a re-upload check it out. Another piece of evidence is that there appears to be obvious "crisis actors" at the event and on TV. If this was a real event, then there should not be the same people at different events with different names. For instance, one of the actors had been seen on TV at a previous shooting in Los Angeles all the way across the nation a year earlier. Another example is a woman and her son being interviewed but the only problem is that the son looks older than the mother! After the 1 minute mark, she describes there being another (second) shooter involved! This was nothing more than a false-flag event that was meant to fear the population into control. Yet again, the mainsream media is a control machine that survives off fear and this is not the first fake event to take place and will not be the last. Do Not Trust the Media and the lies they try to fill your head with.